Call me sexist but . . .
And there are other buildings besides this one. It’s elbow to elbow, mostly of the so-called weaker gender. Ha! Although I adore women, they wear me out. Can’t keep up . . . Can’t keep . . . Can’t . . . .
We drove back from Dallas yesterday and arrived at 9:30 last night. 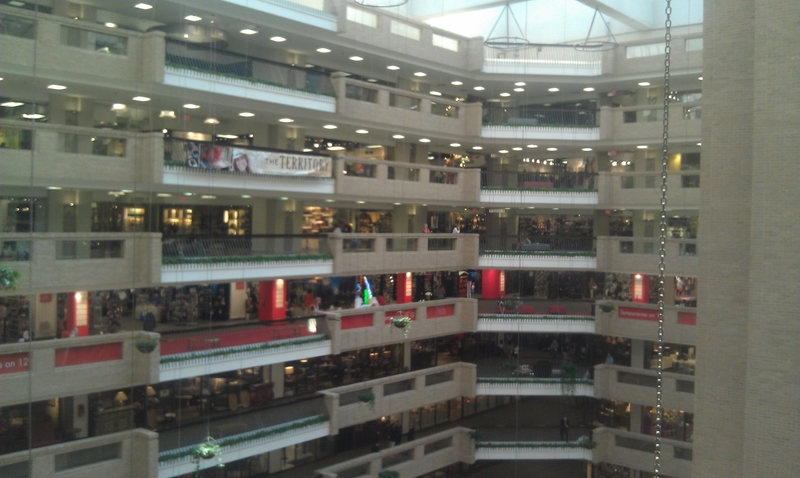 Here are a few pictures of the market, which is enormous. These shots hardly do justice. 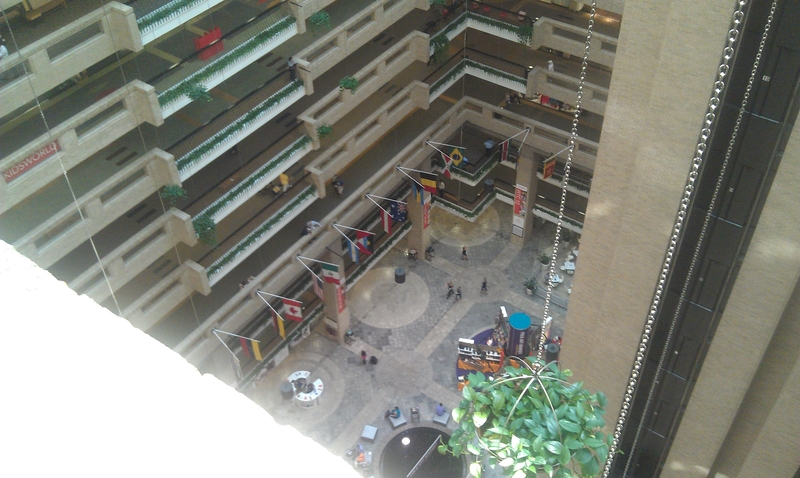 There are four buildings. 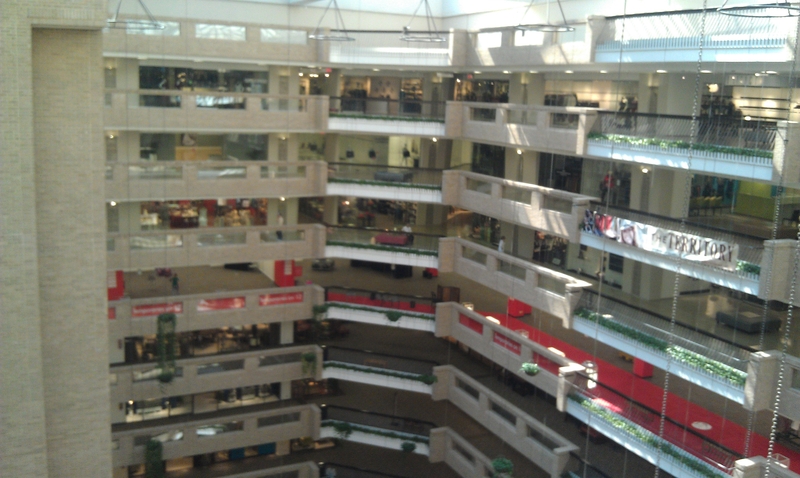 This is one of them and is 15 floors of dozens of showrooms with, in many cases, dozens or product lines. You can spend an hour or more in any one of these places. 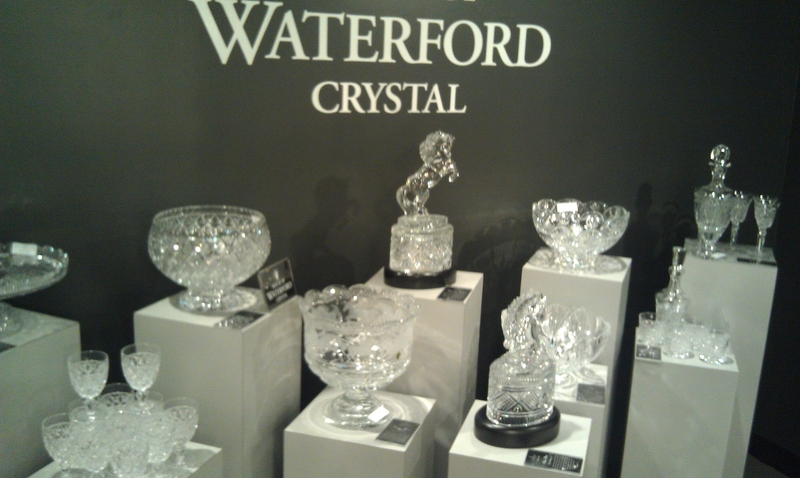 In the Waterford showroom, we spent three hours. 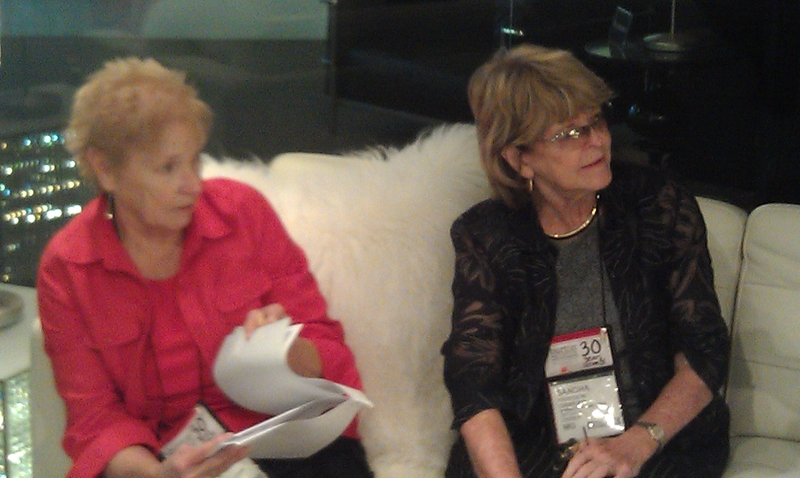 One of the pictures shows my wife Sandy (on the right) and our store manager, Mary Carnett, listening to Kelly (not shown), our Waterford rep. I have a week to make things happen before we leave for Florida so I hope to get in good long days between now and then. First on my list is to finish the last book with Mary Jo Fresch. Then comes my contribution for Word of the Month for June. After that I hope to have some time to finally pick up the nonfiction manuscript that has been waiting far too long for me to finish.